In the colonial period, William Penn brought English roses back to the Americas in 1699 and John Adams planted the first rosebush at the famed White House garden. This doesn’t relate so much to the history of the rose as a token of love, but I think it’s a cool fact. 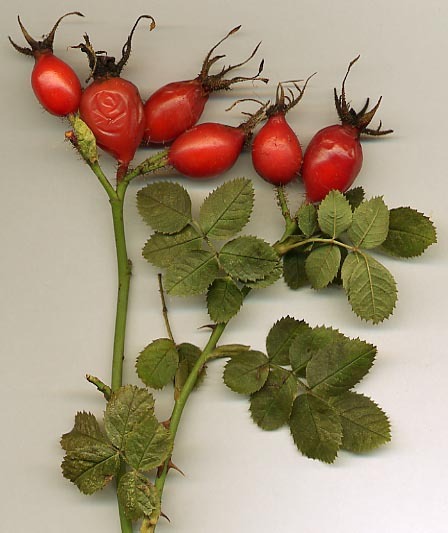 Rose hips are a widely known source of vitamin C which can help to stimulate the immune system. 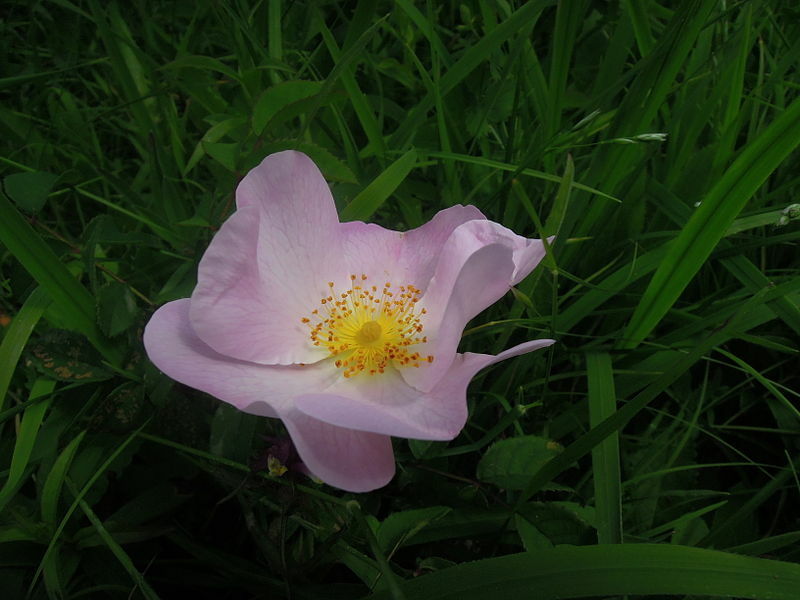 And distilled rose oil is used topically for skin care: it is an astringent and can help to reduce redness in skin. It is also believed to work to rejuvenate aging skin and can help reduce fine wrinkles. Roses are known as an effective cure for “woman’s problems.” The growing tips of rose plants are full of plant bioflavonoids which help to stimulate estrogen production. This can increase libido in women and ease menstrual difficulties. A study in Taiwan showed that drinking rose tea significantly eased the symptoms of dysmenorrhea in adolescent girls. Interestingly, roses seems to be one of the plants that can be safely used during pregnancy, unlike many of the other plants I have profiled before.